1. 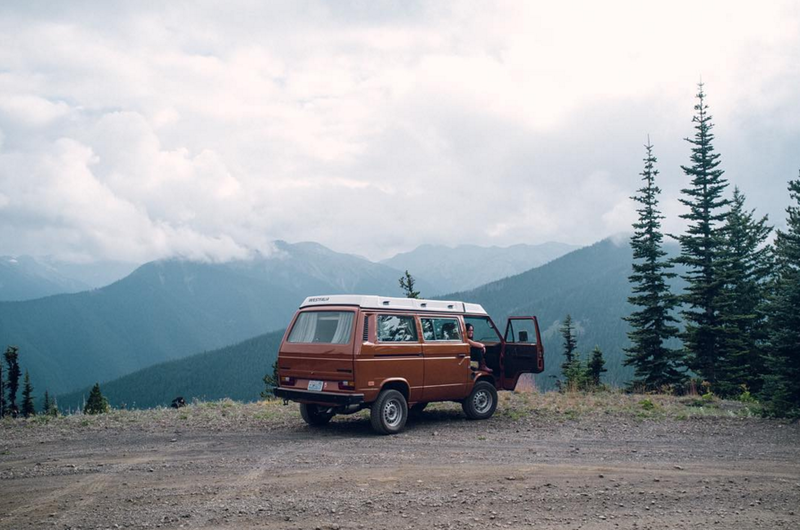 "Wagon Wheel" by Old Crow Medicine Show- The song is catchy and melodic, and hey, it's about a road trip so...yeah, it's on here! 2. "It's Still Rock and Roll To Me" by Bill Joel- This song brings back memories of riding in my dad's T-top Corvette, and it just brings a smile to my face. 3. "Life's Been Good" by Joe Walsh- I'm not sure why this needs to be on here, but it just feels right. There is something about it that says put me in a car and let's go! 4. "Paradise By the Dashboard Light" by Meatloaf- This song seems to always get played on my road trips. It's fun to sing along to, and at 8 minutes long you can cover quite a few miles while you listen to it. 5. "Bohemian Rhapsody" by Queen- What more could you ask for with this one...you can practice your falsetto and bang your head all in the same song, and f your car has enough people you can each take a part in singing harmony. That's road trip fun right there! 6. "Don't Stop Believin" by Journey- This is one of those songs that everybody seems to love. I don't think there's been a time where everyone didn't sing along to it. It's fun and perfect to give you energy on that long drive. 7. "Tiny Dancer" by Elton John- I like this song for the road because it's peaceful, but not so peaceful that you risk falling asleep. 8. "Cover of the Rolling Stone" by Dr. Hook and the Medicine Show- They're a little raw, very campy, and just plain fun! Put this old song on and bob your head as you sing along. 9. "All Summer Long" by KidRock- With it's sampling of old familiar tunes, great story telling, and a nicely laid out guitar riffs this is perfect for wherever you're traveling. 10. "The Boys are Back in Town" by Thin Lizzy- This song just feels like you've arrived and you own this town, whatever town that may be on your road trip...even if you've never been there before. 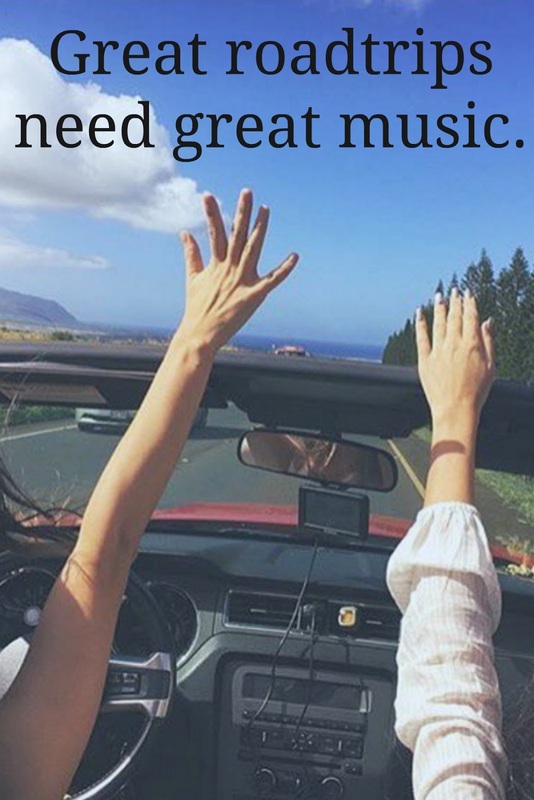 Wherever the road may take you and whether you're driving in your own car, or trying out a personal rental service like Turo, fill your travels with good music and good times. 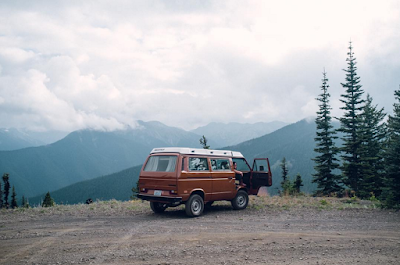 What song would be on your road trip playlist? Disclosure: Photos were provided by Turo, no other compensation was received for writing this post. All words and opinions are my own. This site uses affiliate links.